5. 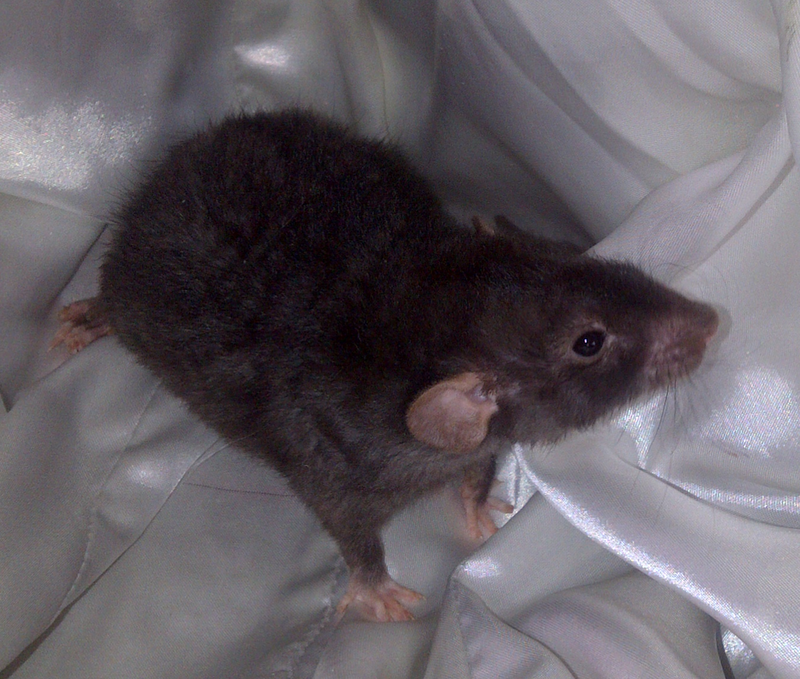 Dumbo Rex Black Berkshire - Available! 7. 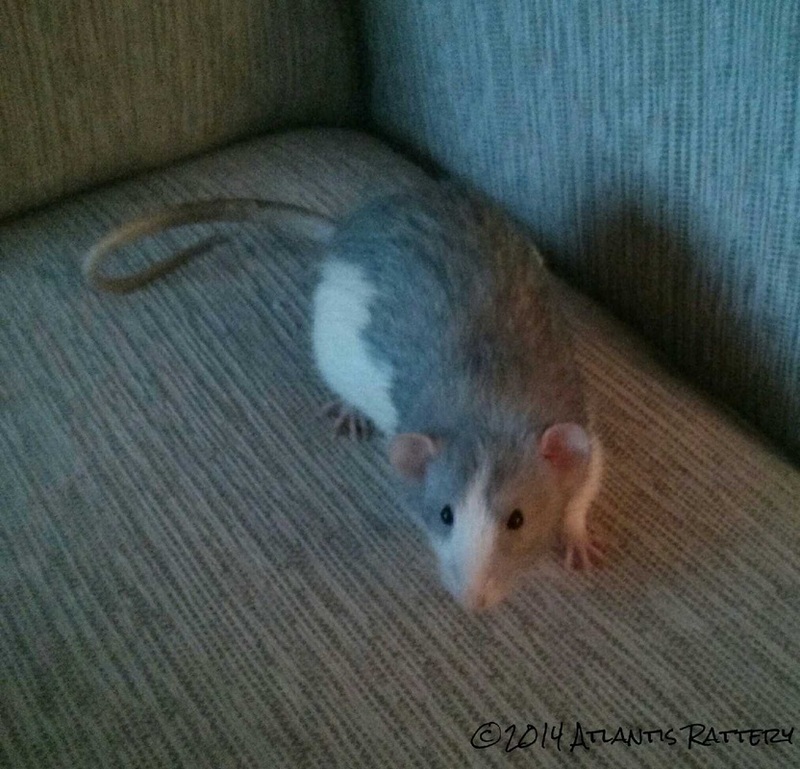 Dumbo Rex Beige Vari-Berkshire with headspot - Available!